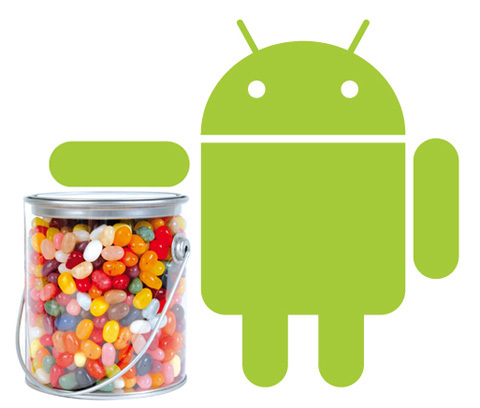 While this might seem to sound like a dramatic turn of events, but news is coming in that Google is already working on to release Android 5.0 Jelly Bean later this summer. Rumours are coming in from Taiwanese supply chain manufacturers who say that Google is concerned that Android 4.0 Ice Cream Sandwich has failed to meet its expectations, and is worried by the launch of Windows 8 in Q3. For this the company is going to be putting in some extra efforts to push out a new operating system sooner than expected. This sounds all good, but we hope that all this rush doesn’t ruin Google’s plans and it hits the spot with Android 5.0. Additional info by Digitimes says that Google might be planning and aiming for tablet manufacturers to adopt a dual operating system infrastructure. With this they will be able to offer solely Android 5.0 devices and an option to carry both Android 5.0 and Windows 8, with the user being able to switch between them without having to power down their tablet. They also claim that Google is looking to use Jelly Bean to explore the notebook and netbook market.